Fall Means Roswell Lions’ Apples and Fried Pies | Roswell Lions Club, Inc.
Fall means our Annual Apples and Fried Pies Sale is here. Help us raise money to support our community projects. Red Delicious – Crisp and sweet eating apple. 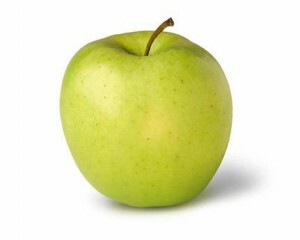 Golden Delicious – Holds shape well and are especially good for pies and baked apples. Also good for slaws and sauces. 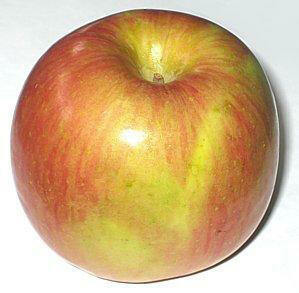 Mutsu (Crispin) – A sweet tart apple. Holds shape well. Especially good for pies, baking apples, and applesauce. 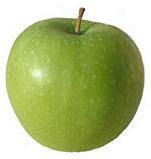 Granny Smith – Good all purpose, tart eating and cooking apple. Makes delicious applesauce. 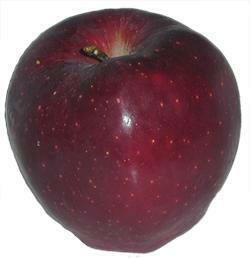 Fuji – An all-purpose cross between Red Delicious and Ralls Janet. Aromatic with a sweet tart flavor, crisp and juicy even after storage. Good eating apple. 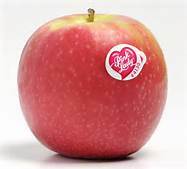 Pink Lady – Pink Lady apples are very firm and dense, with a tart flavor and effervescent finish. Bright white flesh that resists browning when cut. Fried pies come with the following fillings: Apple, Blue Berry, Cherry, Peach, Pecan and No Sugar Apple. Our fried pies are a treat at $25/dozen. Only sold by the dozen in a box and no more than two varieties per box (6/6 if split). Very similar to the pies sold at The Varsity. This entry was posted in Apple and Fried Pie Sale, Fundraising. Bookmark the permalink.